Sometimes an idea comes along that just needs to be turned into reality — especially if it involves rivers. 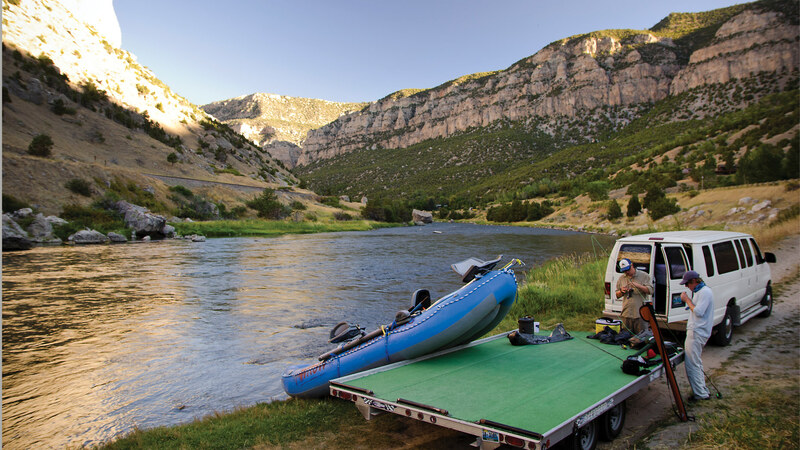 When Brett Seng, a respected Montana fishing outfitter, came to us with the idea of being able to book your river shuttles online, we knew right away from personal experience that it had potential. 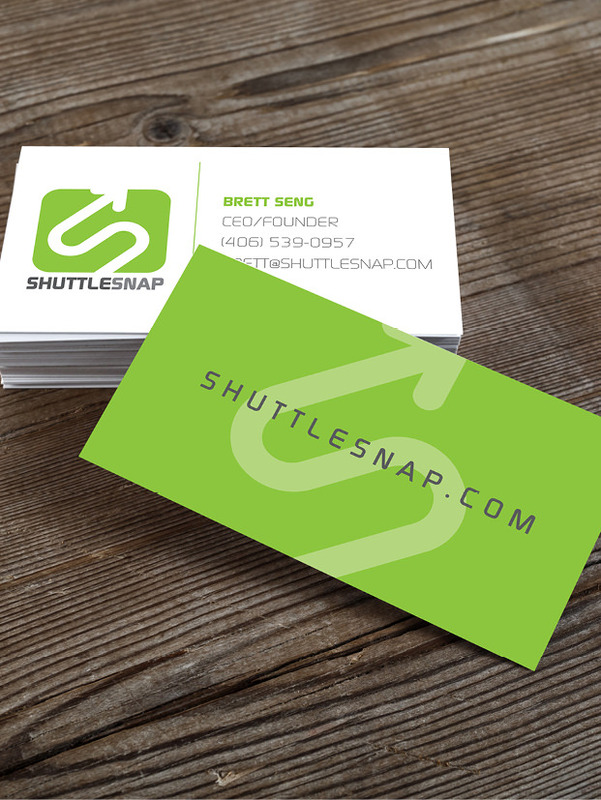 We worked as a team to develop the complex admin for both river recreationalist and river shuttle provider, while we also designed a logo and branding that would be strong in this mobile-heavy niche. 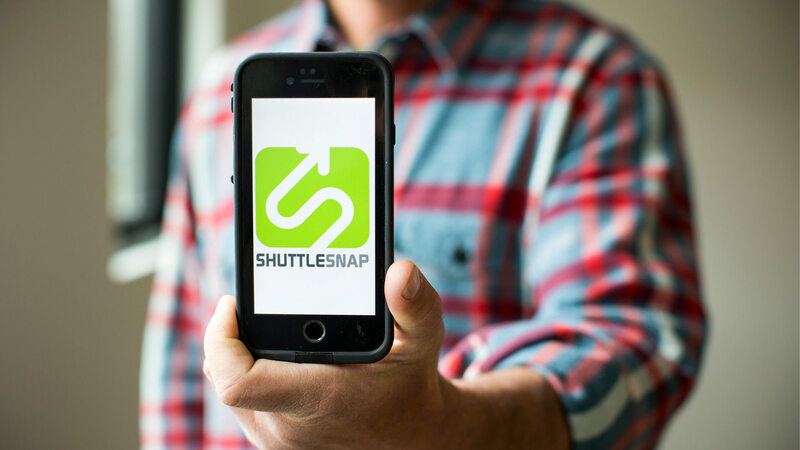 In short: set up your vehicle shuttle on any area river, choose the best licensed shuttle provider, pay securely via credit card, receive your text confirmation, and go. It's that simple. And it's free. The idea is we’d all rather spend more time enjoying the river—and less time worrying about whether our vehicle will be there when we’re done. 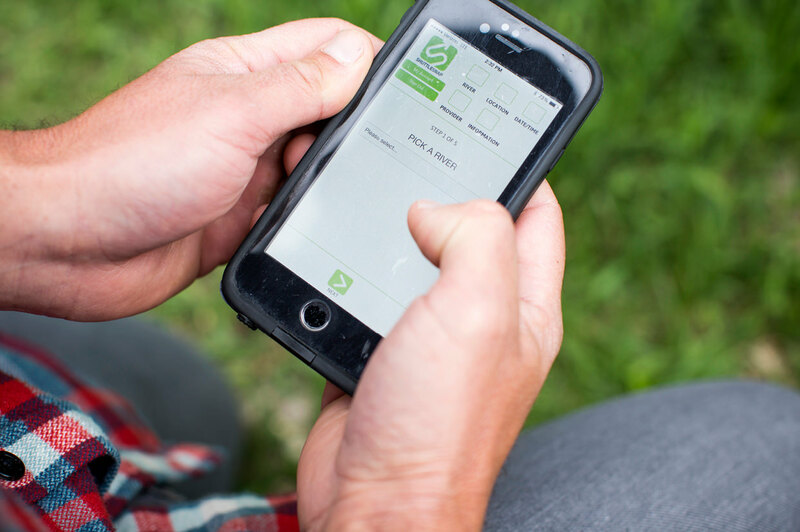 In less than a year, we had the app through the tough app-approval process and being used by the general public to rave reviews. The platform is custom-built with plans to find other niches where its unique capabilities would help facilitate other activities. It was fun to be able to combine our love of river recreation with a little bit of technology, and while we can’t promise you’ll always catch an award winning fish after using the app, we are pleased to have won two Silver Addy awards at the American Advertising Awards of Montana in the categories of App and Brand Design for ShuttleSnap.